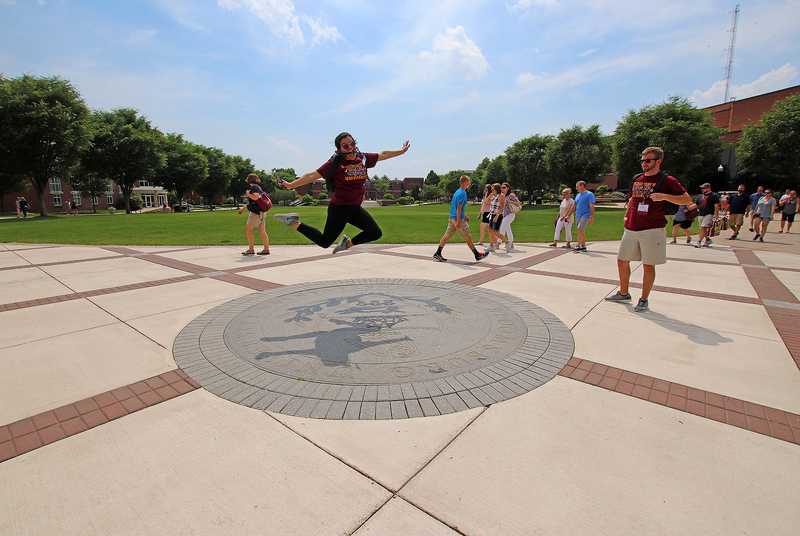 Orientation Workshop Leaders, or OWLs as we affectionately refer to them, are highly trained student leaders whose job is to help new students adjust to life at Bloomsburg University. 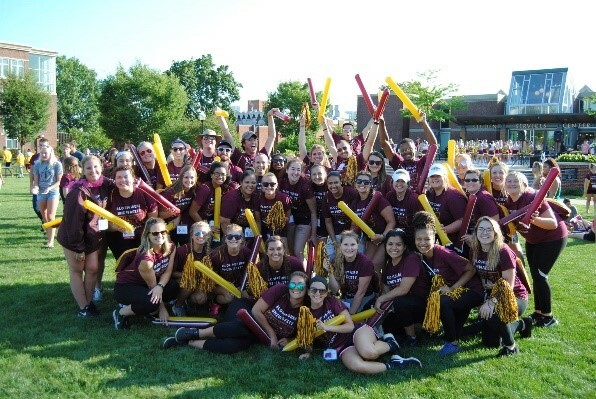 There are more than 75 spirited and talented OWLs who will serve as your personal hosts and share their experiences, tips and strategies for success. 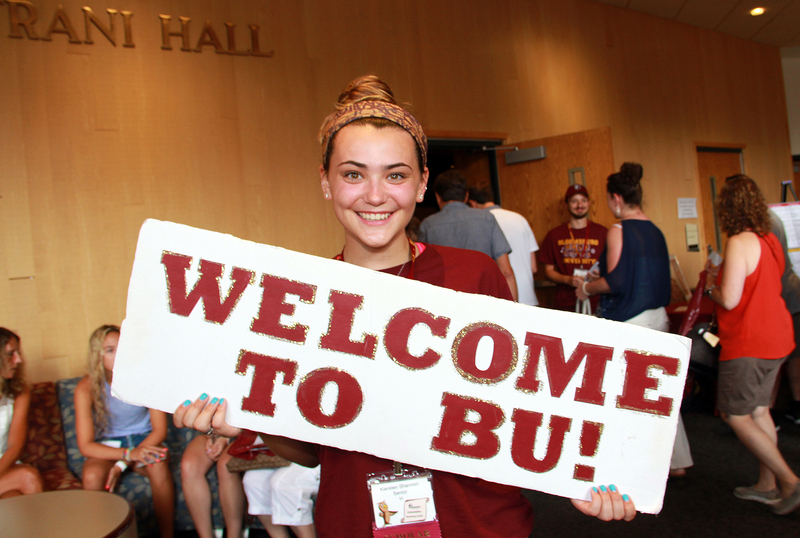 OWLs range from sophomores to seniors and cover nearly every major offered at BU. 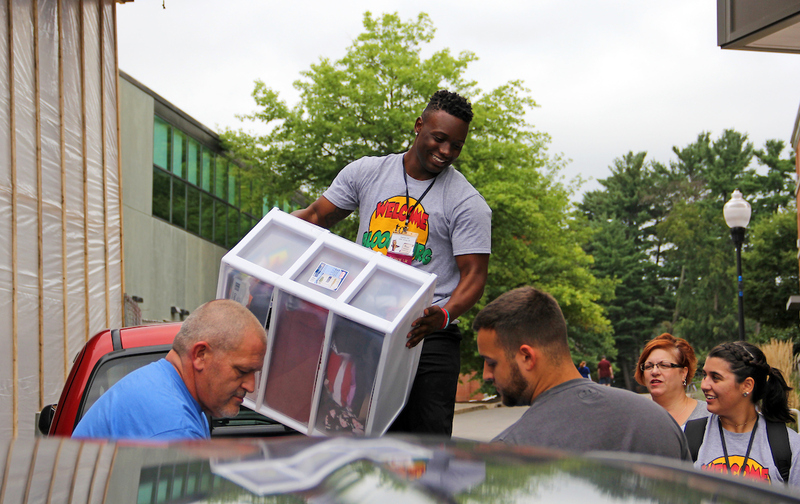 They live on and off-campus and are each involved in an average of at least three other student organizations on campus. Each of the OWLs are individually unique yet collectively united and work on making this the best transition for each student. If you are interested in becoming an OWL, please join our interest page. Listed below are staff members who may be in contact with you to provide information on the components of your application, to set up an interview, or to update you on your application status. You may interact with all of us, or just a few, but we are all here to support you during this process! Step 1 - Complete your application and submit it to the Orientation office. After careful screening of applications, the Office of New Student Orientation will notify you about whether or not you have been selected to move on to group interviews. Step 2 - The Orientation staff screens your application and an OWL contacts you for your availabilty for for the next rounds of interviews. The first round of interviews will be Group interviews. Group interviews allow the orientation staff to learn about your teamwork and leadership skills, and see your personality! Based on feedback from this round, you will be notified about whether or not you have been selected to move on to the next round, individual interviews. Step 3 - During your individual interview, you will have the opportunity to meet with an OWL and another staff member. During this time, you will have the opportunity to dive deeper and get any questions that you might still have about being an OWL answered. After this round of interviews, a staff member will review the interview notes provided by the interviewers. Based on this feedback, some applicants will be elected to move to the next step. Step 4 - After the first two rounds of interviews, some candidates will be chosen to participate in a final selection activity. Those selected will be notified via their BU email address shortly following individual interviews. Welcome to the OWL family! If you are offered a position, in the weeks following your acceptance, you will receive information about your new leadership role as an OWL! Your commitment begins with the mandatory overnight OWL retreat in the Spring. Note: This is not a work-study position… if you have another job on campus, you can still be an OWL (except for CA)! We are no longer accepting applications for our 2019 OWL staff.